Dr. Aguirre is an Associate Professor of Neurology at the Perelman School of Medicine of University of Pennsylvania. He is a well-known vision scientist with extensive experience in the study of human cortical organization for vision, and how this organization is altered by neurologic and ophthalmologic disease. Dr. Aguirre will be responsible for the MRI and optical imaging data acquisition at University of Pennsylvania. He will also lead the fMRI and ophthalmic imaging data analysis for vision science research. 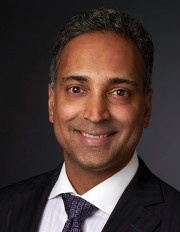 Dr. Patel is an Associate Professor of Ophthalmology and Director of Neuro-ophthalmology and Adult Strabismus at the USC Gayle and Edward Roski Eye Institute, Keck School of Medicine of USC. Dr. Patel’s expertise lies in the clinical investigation of patients with complex retinal and neurological visual disorders, and has made scientific contributions in these areas. Dr. Patel will lead the team from the Roski Eye Institute and Ophthalmology Department at USC for patient recruitment and acquisition of ophthalmic imaging data. 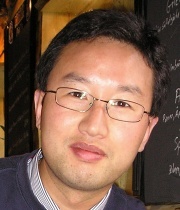 Dr. Shi is a tenure-track Assistant Professor of Neurology and Electrical Engineering at Stevens Neuroimaging and Informatics Institute, Keck School of Medicine of USC. 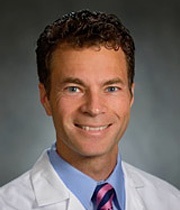 He has extensive research experience in connectome imaging and medical image analysis. In this project, Dr. Shi will be responsible for the MRI data acquisition at USC, informatics for both MRI and ophthalmic Imaging data collected in this project, and the analysis of MRI and ophthalmic imaging data.